The next stop is one of these countries blended with ethnic wars and a stunning sustainable land home to one of the largest birds’ territories. 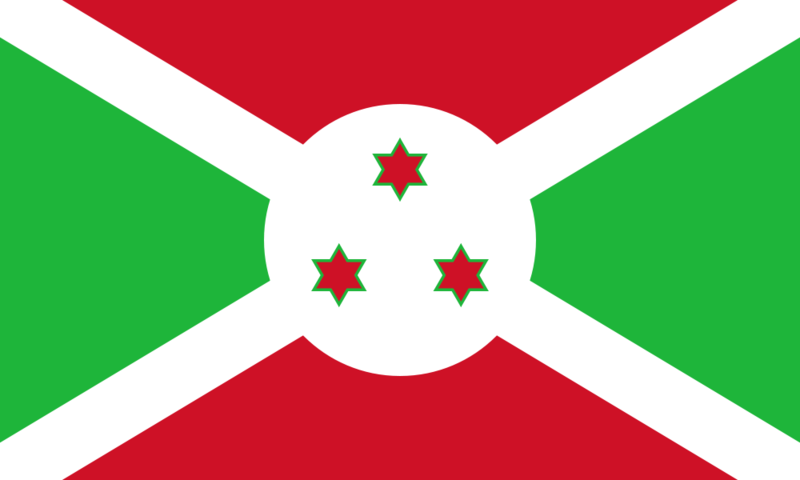 Welcome to Burundi, officially known as the Republic of Burundi. A lovely destination, a landlocked country the African Great Lakes region in Eastern Africa bordering Tanzania, Democratic Republic of Congo and Rwanda. Either you’re an expat or visiting the country get prepared for a memorable experience surrounded by an oasis of natural beauty. WHY SHOULD I WORK IN BURUNDI? Cows play a significant role in the national culture. A typical Kirundi greeting, “Amashyo,” translates as “May you have herds of cattle.” Cattle are a symbol of health, happiness and prosperity. Bujumbura is the official and largest city of the country. It is the main port of the country where trading is being processed. Being a colonial area not really developed, one will enjoy a peace of mind and relaxed lifestyle. Thanks to the French influence, it is the only city in the country where restaurants and bars are available. Despite the town’s size, it is recognized for being the best place to go out dining in East Africa. Burundi has two official languages, French and Kirundi. The French language is used for all administrative, commercial and political purposes and the Kirundi is the most spoken languages by locals. However, with the diversity of cultures, other typical African languages are also spoken. Burundi is positioned as the 182nd largest economy in the world and one of the poorest nations struggling to develop. The country economy depends mainly on the agricultural sector. Around 90% of the population mainly relies on this sector where mostly depends on subsistence farming. However, Burundi has some natural wealth, petroleum, nickel and cotton for example.